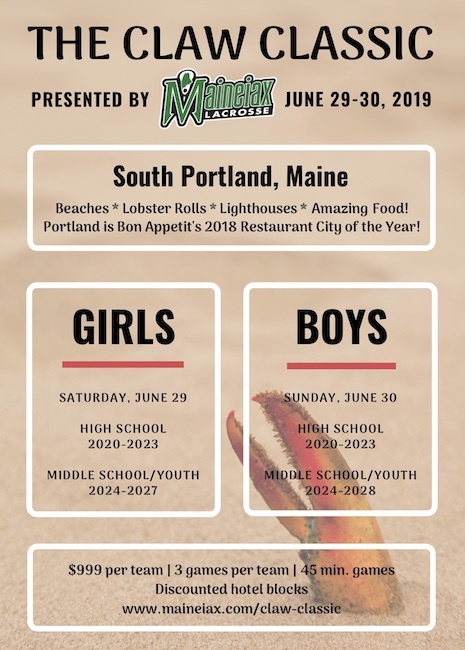 Kickoff the summer travel season with The Claw Classic hosted by Maineiax Lacrosse Club! All players must fill out an online waiver here or they can not play. 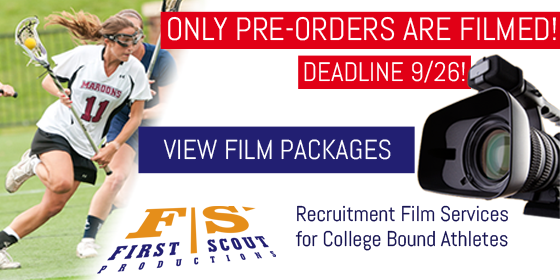 We are proud to partner with First Scout to provide filming services at the Claw Classic! You may now order game film or edited highlights for recruiting, teaching or keepsake. Only pre-ordered games will be filmed and deadline is June 20th. Book online at http://www.firstscout.tv/2018-maine-laxfest/ or call 877-516-4096. Field map is below. Fields 1-4 will be used for LaxFest and are marked with a blue star. Please park in the main parking lot and only in designated parking areas. Please respect the facility and do not create your own parking. Clubs will be asked to provide rosters by June 15th. All participants must be US Lacrosse members. Click here for a roster template. Maineiax Lacrosse Club has partnered with Travel Team USA/Pse Event Housing to help teams find discounted group rates at local hotels. They will find a hotel that fits your team’s needs! Please contact Gina at gina@travelteamusa.com or 802-881-8452 for this free service. Games will be 45 minutes each (22 minute halves) and a 1-minute halftime. 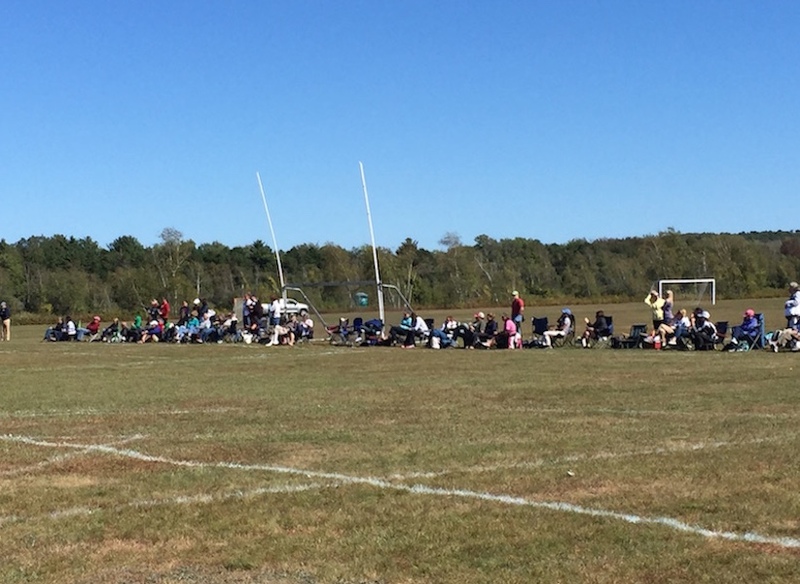 There will be no time in between games so all players/teams should exit the field immediately at the conclusion of their game so the next one can begin. Teams should be ready to start their games as the previous game is ending. There are no playoffs for this tournament. At the conclusion of the game, club/team coaches are to confirm that the score is correct and sign the score card at the field table. 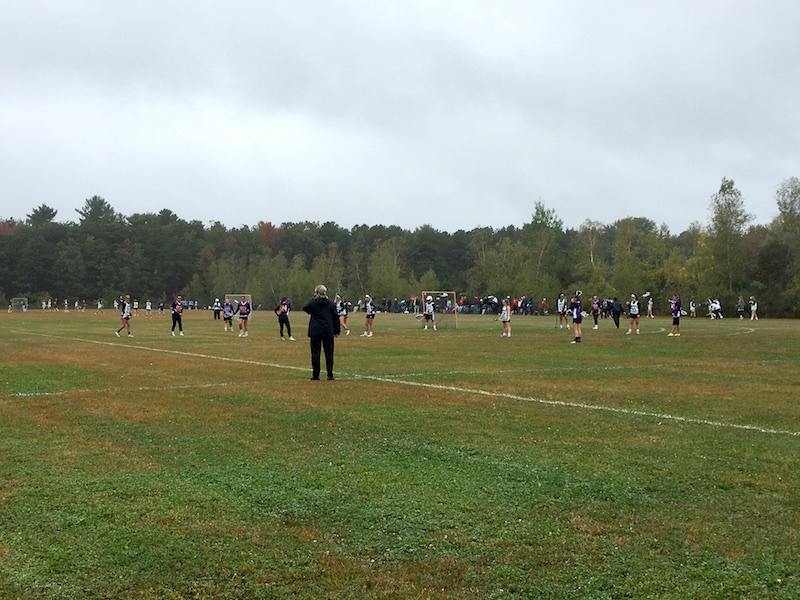 All games will be played following the 2019 US Lacrosse girls rules, found here: http://www.uslacrosse.org/rules/girls-rules. These rules include checking at all ages.